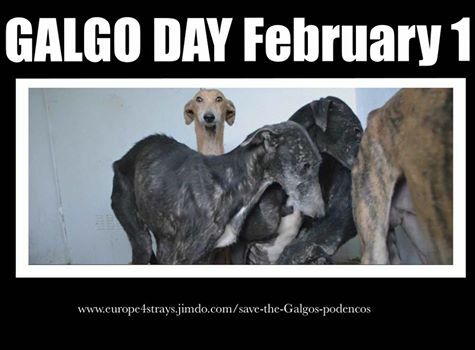 Galgos make perfect pets - Site de europe4strays ! Europe4strays joins its voice to raise awareness of the plight of the Galgos (spanish sighthounds) and let people know what beautiful creatures these dogs are. There is a very cruel custom amongst some Spanish hunters, or "galgueros," that kills more than 50,000 galgos every year. We support this courageous initiative, a documentary film about the Galgos by Yeray Lopez Portillo. 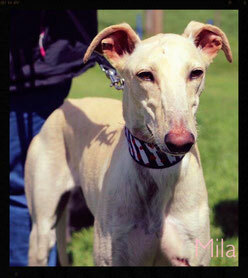 You have decided to adopt a Galgo. Here you will find anything you need to know about this extraordinary breed. The Brigitte Bardot Foundation have also launched a petition calling for the abolition of this massacre of thousands of Galgos every year.